The delicious taste of bourbon and crushed blackberries and bourbon provide a perfect addition to this lemonade cocktail. Add 1/2 cup of brown sugar and 1/2 cup of water to a pot and warm over low to medium heat. Stir until the brown sugar is completely dissolves, then set aside to cool. 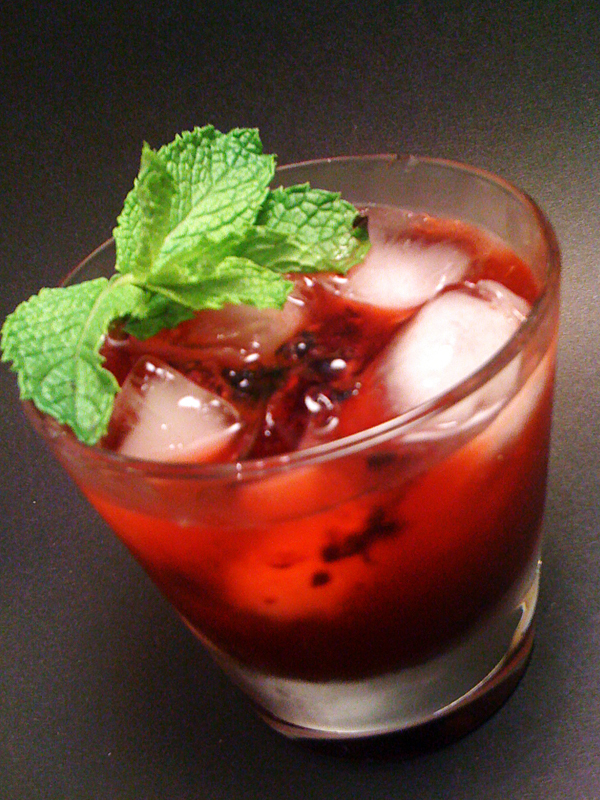 Add the blackberries to the bottom of a mixing glass. Lightly muddle the blackberries until the juice is released. Add bourbon and brown sugar syrup, stir, then pour over ice. Add a mint sprig and serve. Adapted from a drink recipe post at Eat Drink Love.